Area Service meets on the second Sunday each month at –Mclaren Education Center at – 3:00 p.m. 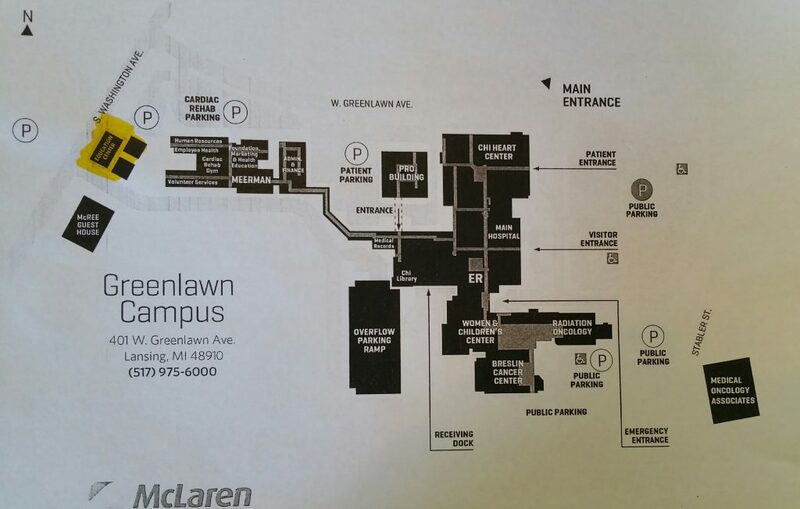 Location on Google Maps is a bit tricky, as it only recognizes the Mclaren campus on 401 W Greenlawn Ave, Lansing, MI 48910, USA. However the Education building is located off of S. Washington Ave. with parking nearby.